Tesla’s mission-critical Model 3 will start production on Friday before beginning a rapid ramp-up targeting a rate of 20 000/month in December. “Expecting to complete” the first car on Friday, CEO Elon Musk wrote in a late-night tweet, adding that it passed all its regulatory requirements for production two weeks ahead of schedule. The company will hold a handover party for its first 30 customers of the Model 3 on 28 July, he said in a separate post. Tesla aims to produce 100 of the cars in August and more than 1 500 in September in its push to achieve its year-end goal, Musk said. The Model 3, the company’s most affordable car yet, had been expected to begin production in July, but there had been little news on how the preparations at Tesla’s factory in Fremont, California were progressing. 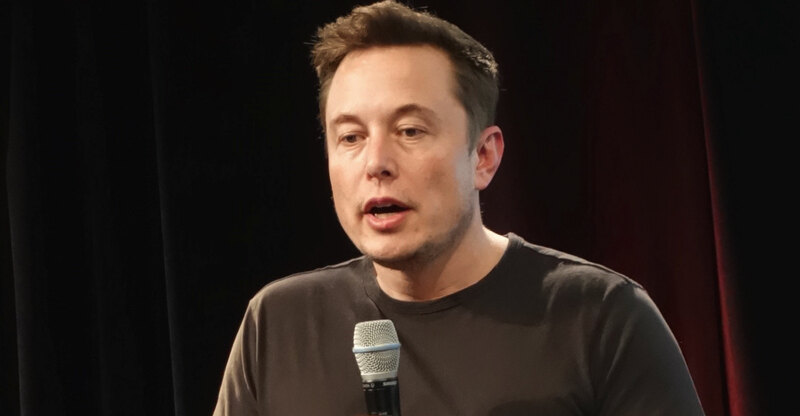 When a Twitter follower of the CEO asked him last week to “please have mercy” and give more information on the release, Musk responded cryptically that he would offer “news on Sunday”. Investors have pushed up shares of Palo Alto, California-based Tesla 65% this year in anticipation of the Model 3. Shares fell 2.5% on Monday in trading before a public holiday on 4 July in the US. “Initial production ramp for the Model 3 looks like it may be better than expected, but investors should continue to focus on whether the Model 3 can be produced profitably and with strong initial quality,” Sanford C Bernstein & Co analyst Toni Sacconaghi wrote in a note to clients on Monday. The company now makes two all-electric models: the Model S sedan and Model X sport utility vehicle. 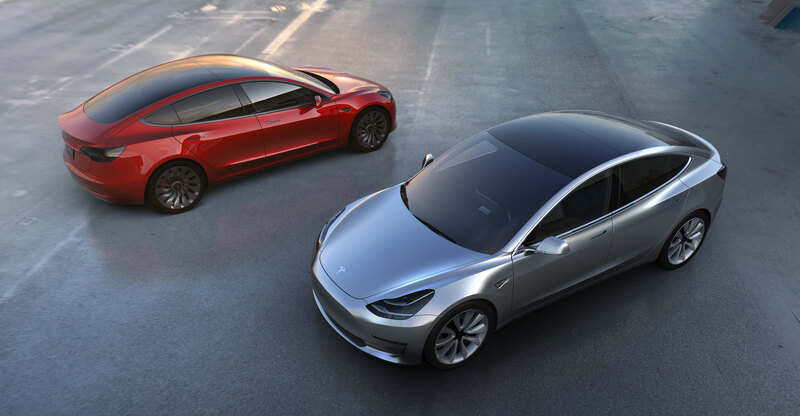 The Model 3, which is slated to start at US$35 000 before options or incentives, is the culmination of Tesla’s 15-year-quest to reach mainstream consumers with a smaller, more affordable electric car. The Model 3’s price tag is in line with the industry’s average new-car transaction price of $34 442 in June, according to Kelley Blue Book. Tesla first unveiled the Model 3 in March 2016 at a late-night party at the company’s design studio in Hawthorne, California. The company reported last spring that 373 000 people have placed $1 000 deposits for the vehicle and hasn’t given an updated reservation figure in the year since. Model 3 reservations “skew young and urban”, Jon McNeill, Tesla’s president of global sales and service, said last year. The first Model 3s are expected to go to employees of Tesla and SpaceX, Musk’s space exploration company. Dear Elon, we need these assembled locally in South Africa. GM has left you a nice open factory to use. PS, please make it cheaper and come soon. Unfortunately that factory is being taken over by Isuzu. It’s still half a million. That’s going to be a much smaller market than needed to make a big impact. They need to get these chaps down to R200k or below to see the average Joe even considering it.